What makes NDS Technologies, Inc. different is that we have the expertise and craftsmen to complete an entire project within our own vicinity. NDS Technologies was started in 1990 with corporate headquarters in Vineland, NJ. We have over 30,000 square feet of manufacturing space. 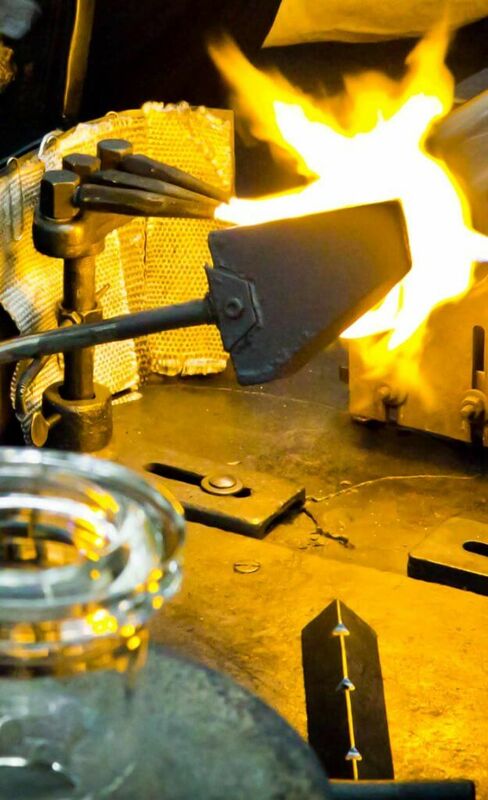 Our state of the art facility, coupled with our concern for our employees, enables us to maintain one of the most experienced and skilled staffs of scientific glassblowing professionals in the industry. Our mission is clear: to become the preferred scientific laboratory glassware partner to our customers in science, education and industry. We will achieve partnership status by aggressively pursuing continuous improvement in engineering, manufacturing and customer relations derived from our highest respect for customer requirements. NDS Technologies, Inc. is a leader in the design, development and manufacture of high quality specialty glassware, plastic and related products for scientific professionals in industry, government and education. It is our goal to provide excellence in customer support, engineering and manufacturing to all of our customers and partners.